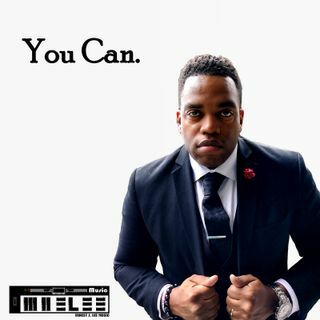 Producer - Songwriter - Artist - Musician - Clinician Detroit, MI - Atlanta, GA Producer/Songwriter E Lee has written & produced for many great artists in multiple genres! Weekly Show that plays great Indie Music, discusses Relevant News, covers Hard Hitting Topics, & gives an Unfiltered Take on what's going on in the World Today! This is all done using our unique comedic genius!